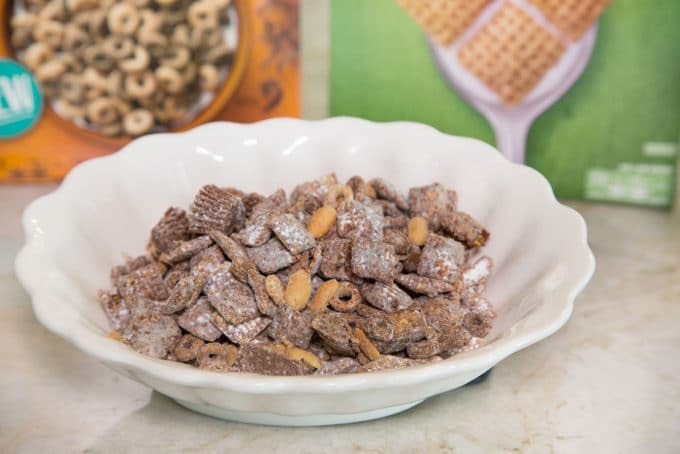 Home » Recipes » Chocolate Peanut Butter Cheerios and Chex Muddy Buddies Recipe – Enjoy the holidays by the Handful! When you want to liven up a party nothing works better than a Chex Party Mix! This OMG delicious Chocolate and Peanut Butter Cheerios Chex Muddy Buddies mix can be ready in minutes for your next get-together! This is a sponsored conversation written by me on behalf of Chex™. The opinions and text are my own. It’s the holiday season and that means it’s time to enjoy the holidays by the handful with my favorite Chex™ Muddy Buddies™. And to create this bowl of deliciousness, I now have an excuse to pick up a box (or two) of the Chocolate and Peanut Butter Cheerios™ I’ve been lusting over at Publix. I have to admit I taste tested this bowlful of Chex Muddy Buddies to make sure they were up to my standards…lol. I tried to taste test another bowl but Lisa reminded me they were for her teachers holiday party at school……. sigh. You can find me at Publix just about every day of the week. I like to think of grocery shopping as therapy. 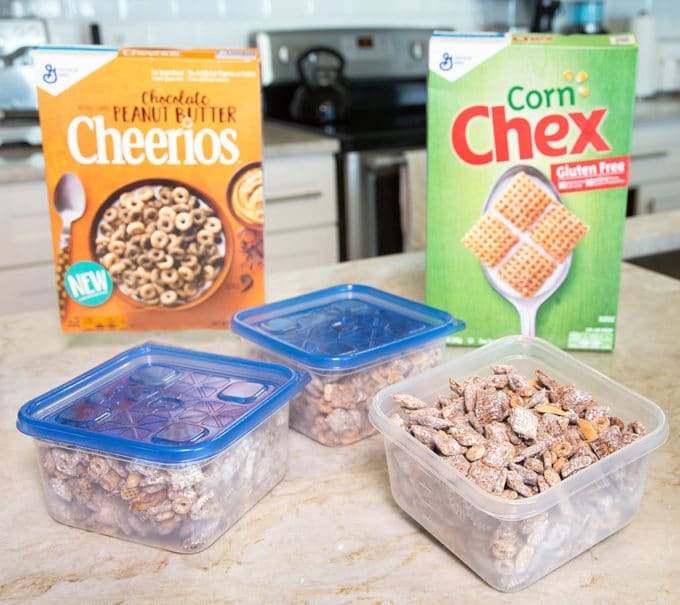 Let’s gather the ingredients we need to make our Chocolate and Peanut Butter Cheerios Chex Muddy Buddies. All the Chex party mixes are easy to make and you can always add your own personal touch to them, creating a distinctive party mix for the occasion. 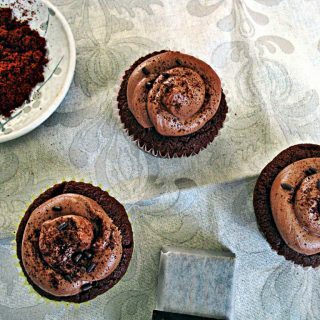 Use candies, chocolate chips and other add-ins to customize your treats! The first step is to measure out 9 cups of Chex cereal. 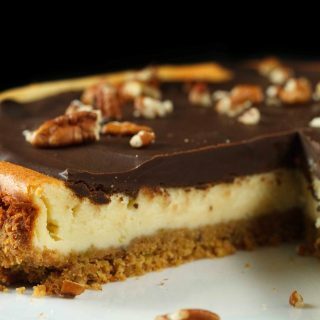 Use a large bowl so it’s easy to add in the melted chocolate mixture. 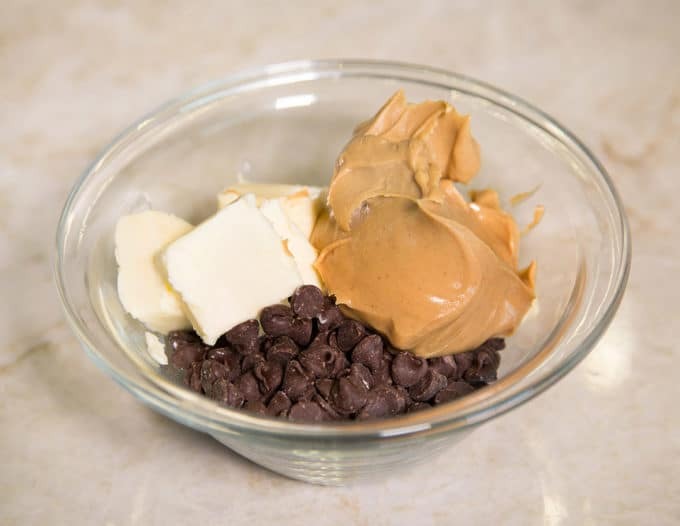 Place the Nestlé® semi-sweet chocolate chips, peanut butter and butter in a microwavable bowl. 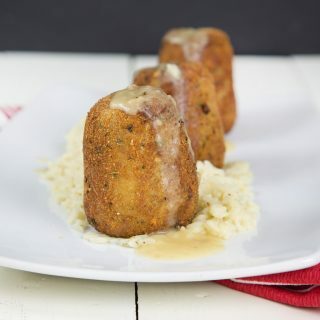 Microwave the ingredients on high for 90 seconds, stirring the mixture every 30 seconds. 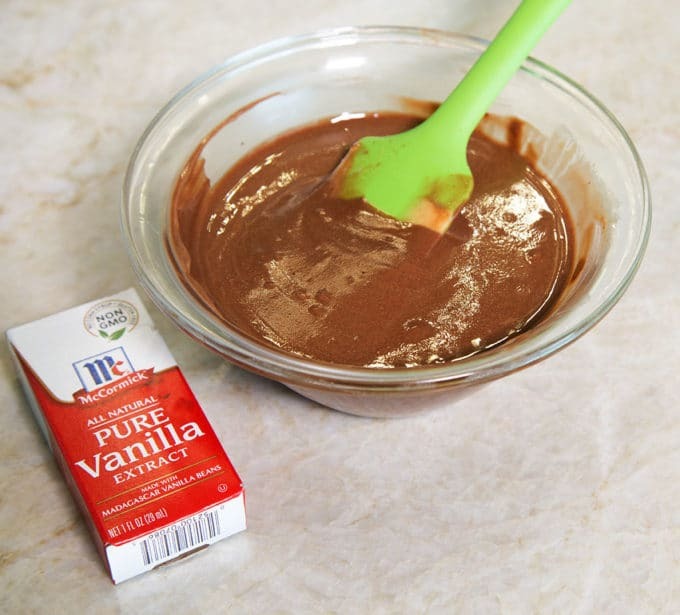 After you’re done microwaving the ingredients, add in the vanilla. Now it’s time to begin assembling the Chex Muddy Buddies. 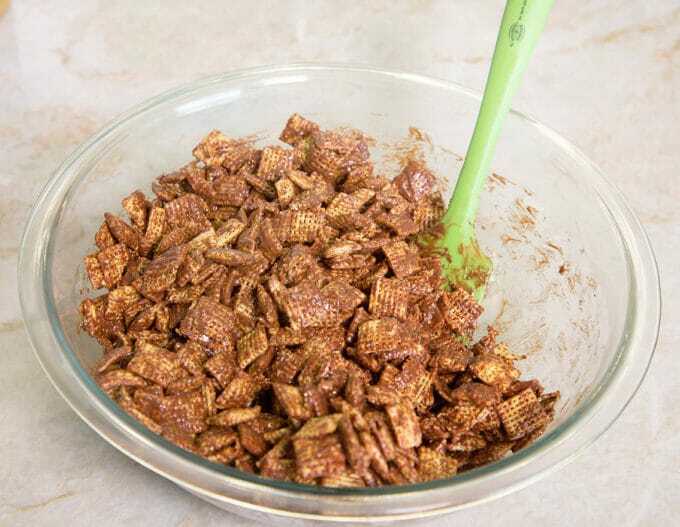 Add the chocolate peanut butter mixture coating all of the Chex cereal. 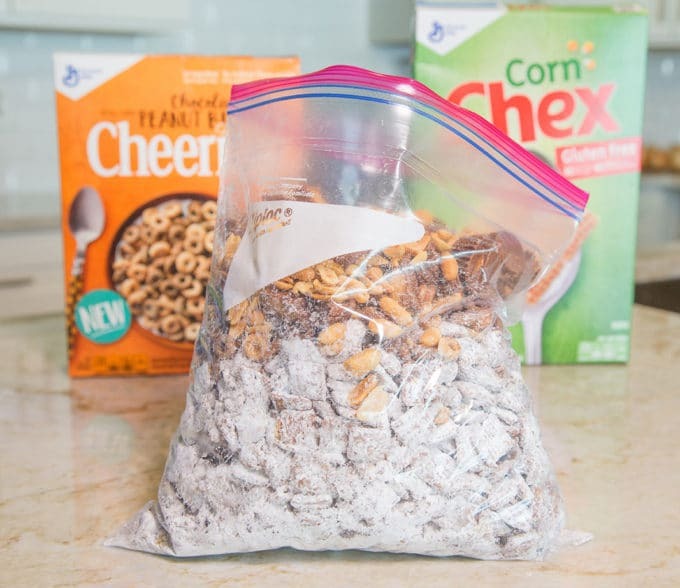 Place the coated Chex cereal in a large Ziploc bag. Add the confectioner’s sugar to the bag. 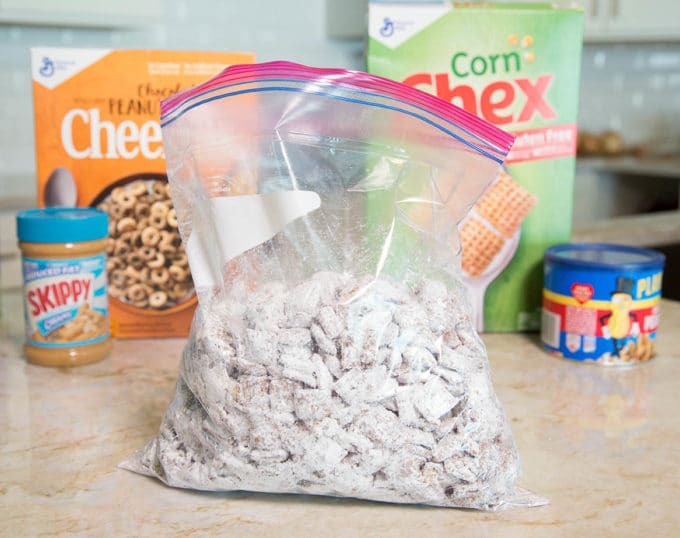 Make sure the bag is sealed well and toss the bag to coat all of the chocolate coated Chex cereal. 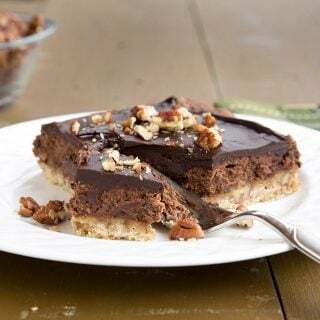 Add in peanuts, peanut butter cup halves and chocolate peanut butter Cheerios. 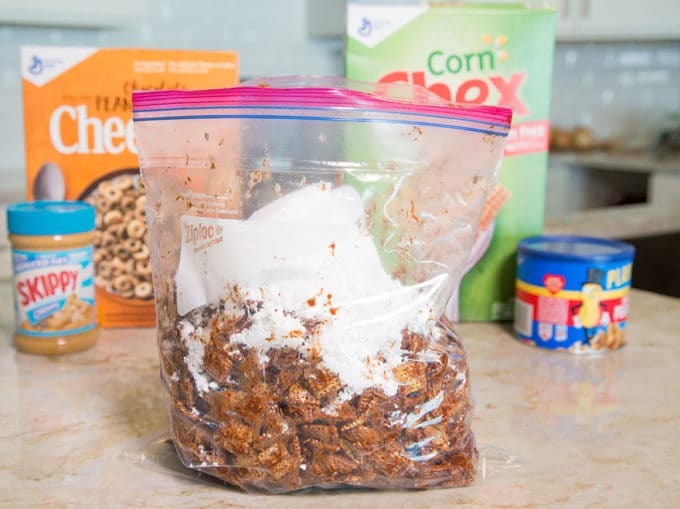 Make sure the ziploc bag is well sealed and toss until fully mixed. ** I put my mixture into a big bowl to finish mixing the Chex Mix, as it was easier for me to mix. 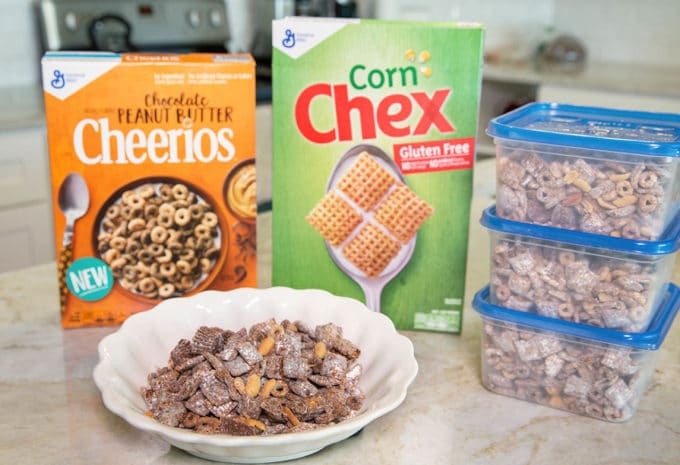 Chex Party Mixes have been a favorite of mine since I was a kid and I’ve loved all the new recipes that Chex has shared with us over the years. They definitely have something for everyone. 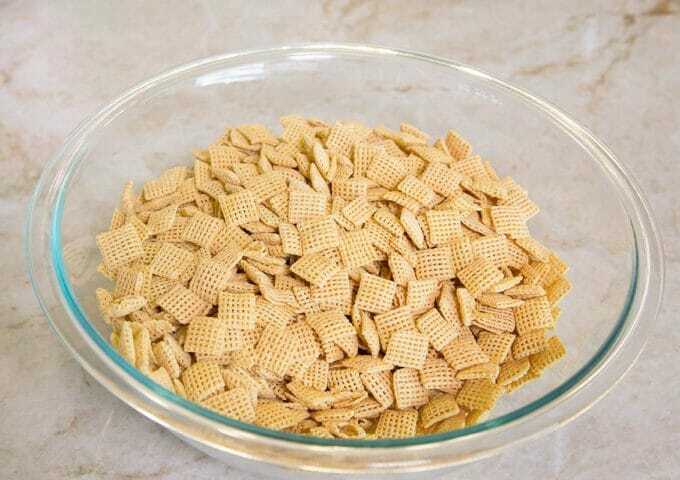 Place the Chex cereal into a large bowl, set aside until needed. Add chocolate chips, peanut butter and butter in a microwaveable bowl and microwave on high for 1 1/2 minutes until smooth. 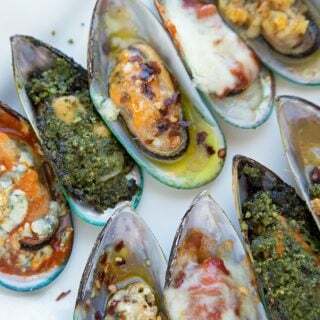 Remove from microwave to stir every 30 seconds. 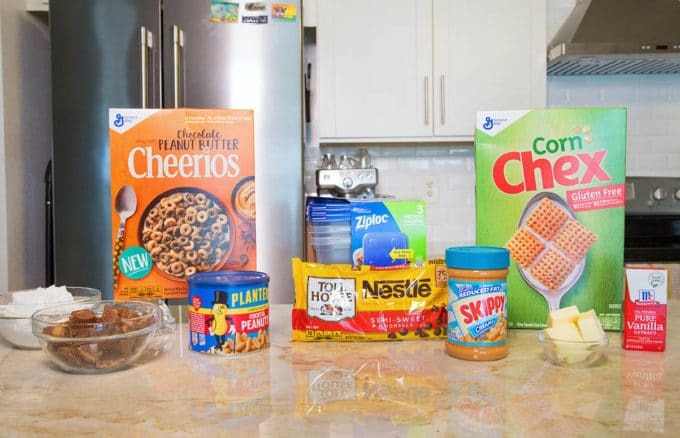 Add chocolate peanut butter mixture to Chex cereal and mix well. 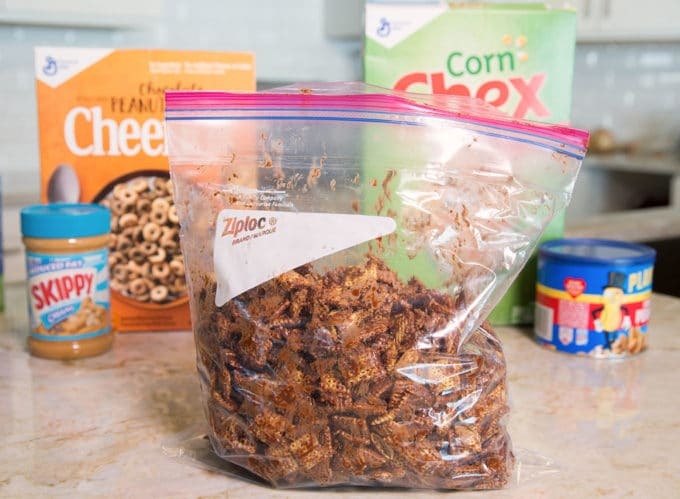 Add Cheerios, peanut butter cups and peanuts to the Ziploc bag. Make sure bag is well sealed and shake the bag until well coated. 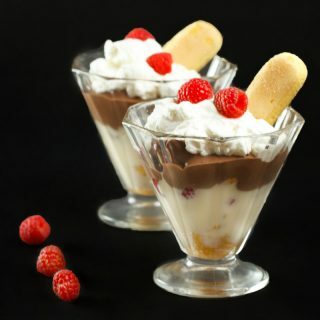 Divide the mixture into airtight containers and store in the refrigerator until you're ready to enjoy!